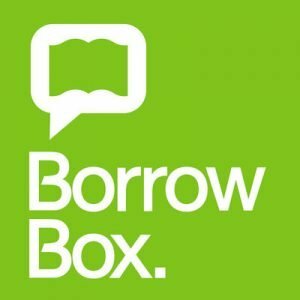 Download free eBooks and eAudiobooks from BorrowBox! You may download a maximum of 4 eAudiobooks and 4 eBooks for 2 weeks. Download the BorrowBox app onto your mobile device, and create an account using your library membership barcode and pin number, to start browsing. BorrowBox eBooks can also be read on your computer or eReader using the Adobe Digital Editions software. Download free eBooks from ePlatform by Wheelers. You may download a maximum of 4 titles for 4 weeks. 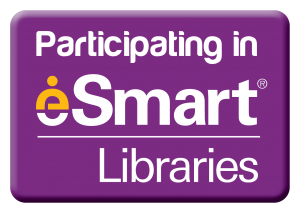 Register for an account with ePlatform by Wheelers using your library membership barcode and pin number, then download the app onto your mobile device. Login using the same details you used to register your account. 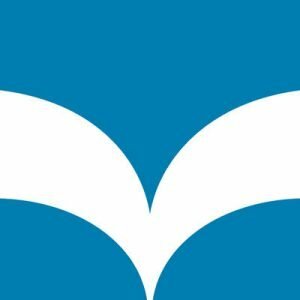 Download free eMagazines, eBooks, and eAudiobooks from RBdigital. 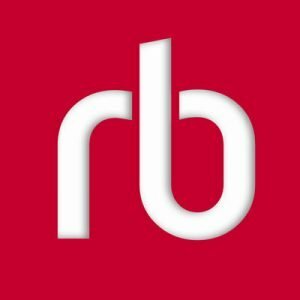 Register for an account with RBdigital using your library membership barcode and pin number, then download the app onto your mobile device. Login using the same details you used to register your account. Once you have both of these tasks completed you can begin to borrow eMagazines, eBooks, and eAudiobooks from Central West Zone’s collection. 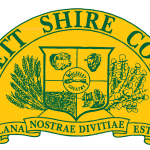 EBSCO eBooks collection includes over 32,000 eBook titles. All titles are available with unlimited user access. There is a 21 day loan period for eBooks from this collection. To download EBSCO eBooks, create your EBSCOhost account or sign in into your existing EBSCOhost account. 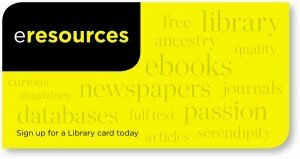 Your Big Sky Libraries membership card can now provide access to the State Library of NSW online resources, including local & international newspapers, full-text journals, magazines, online databases, eBooks and eAudiobooks.